File photo/Gloucester Daily Times. The 1949 Gloucester Fishermen football team. 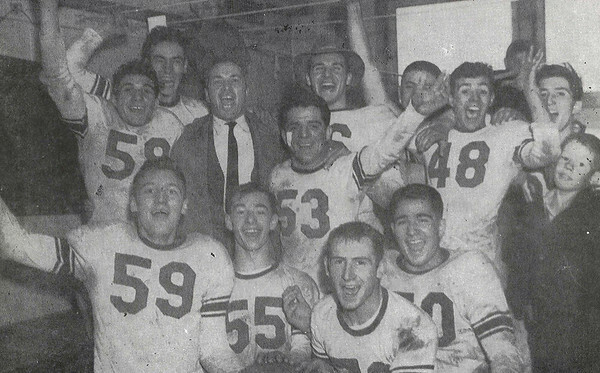 This was their celebration after winning the championship in 1949.